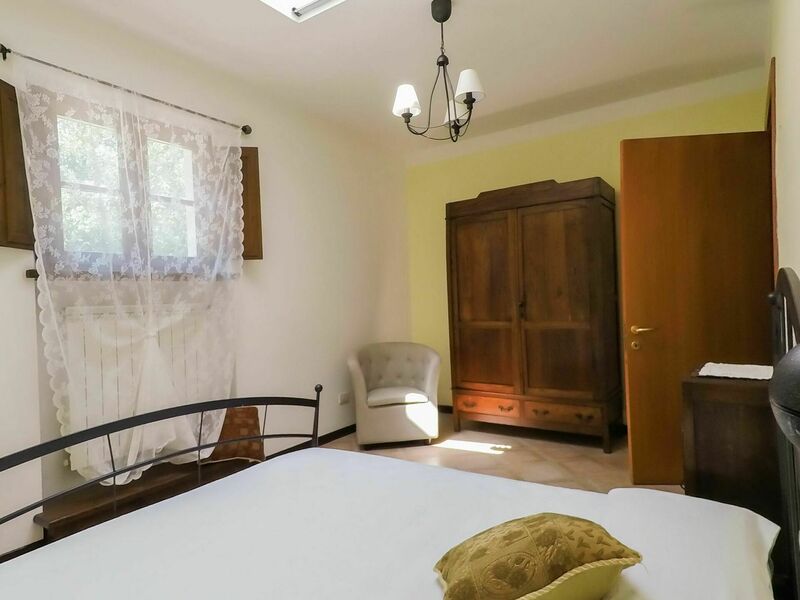 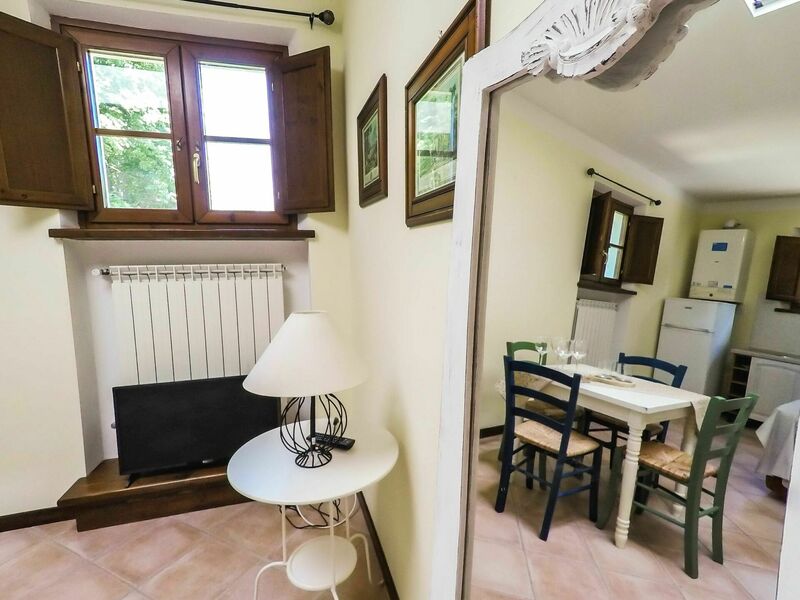 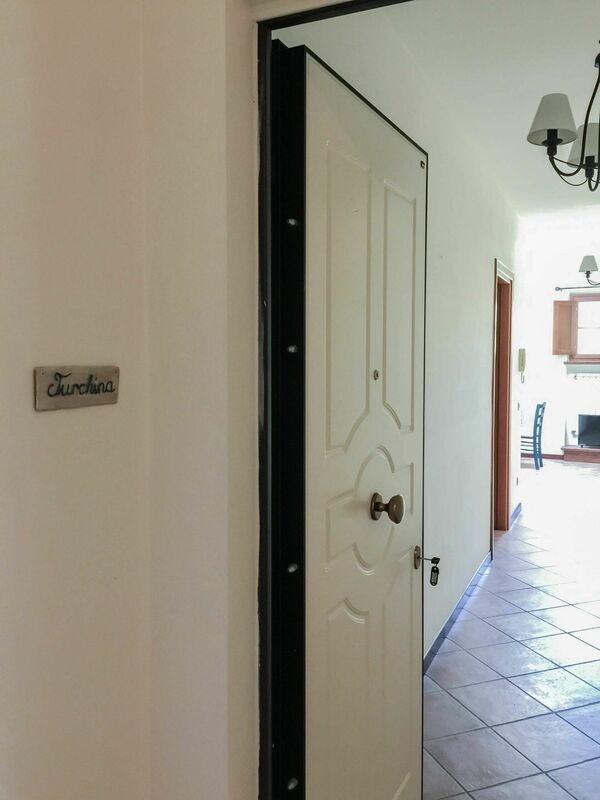 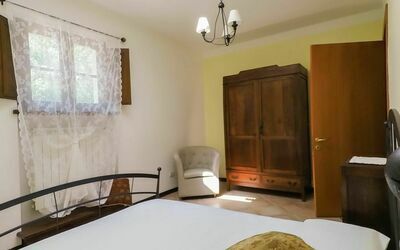 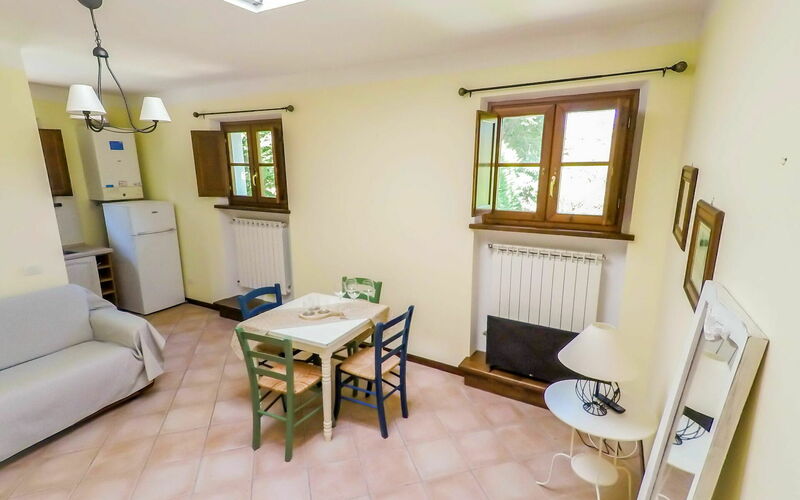 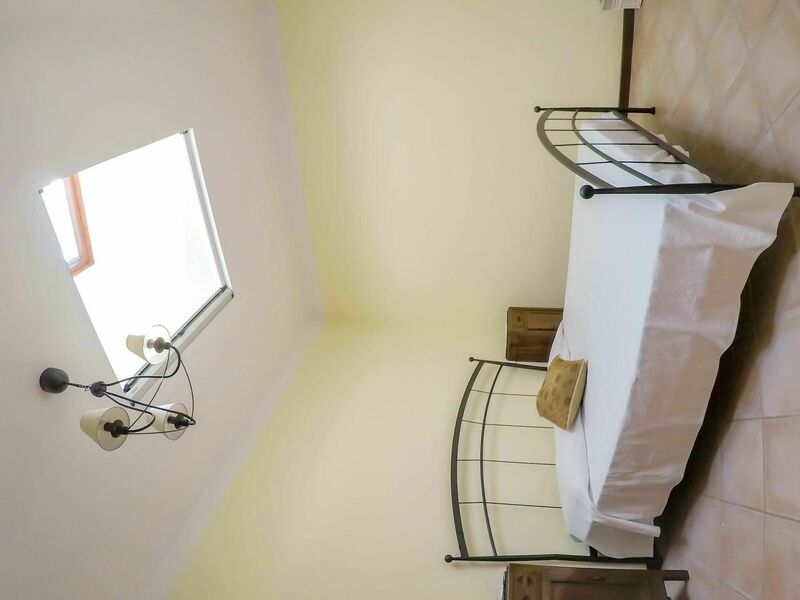 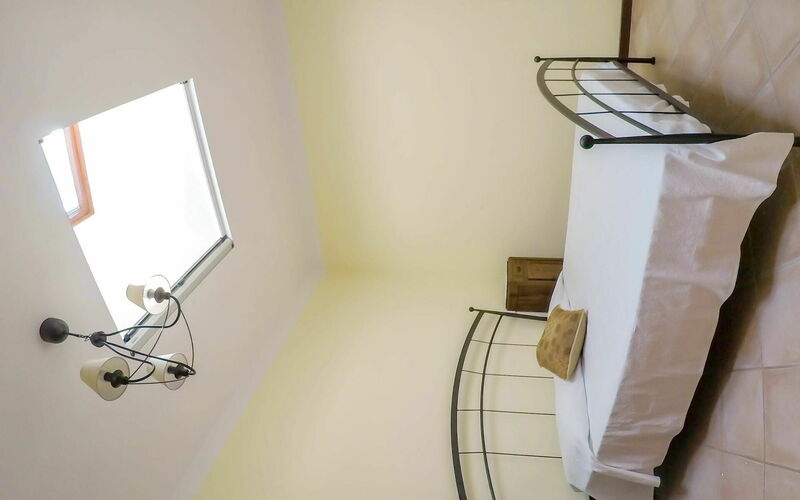 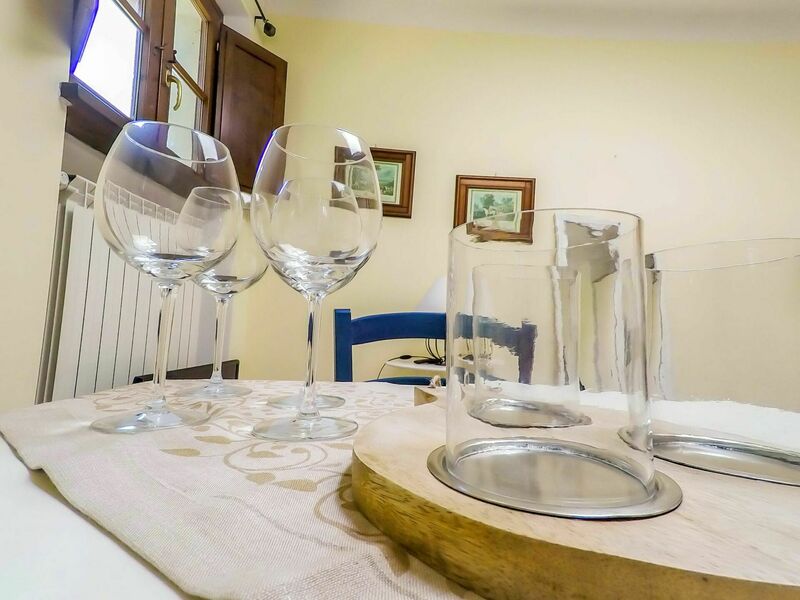 Casale Le Fiabe is a nice property having a total of three separate units that is conveniently located near Monsagrati, Italy. 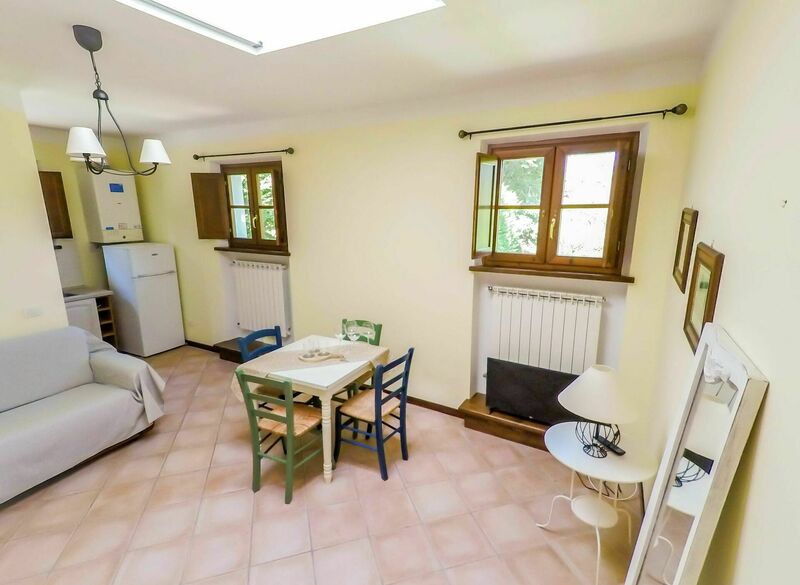 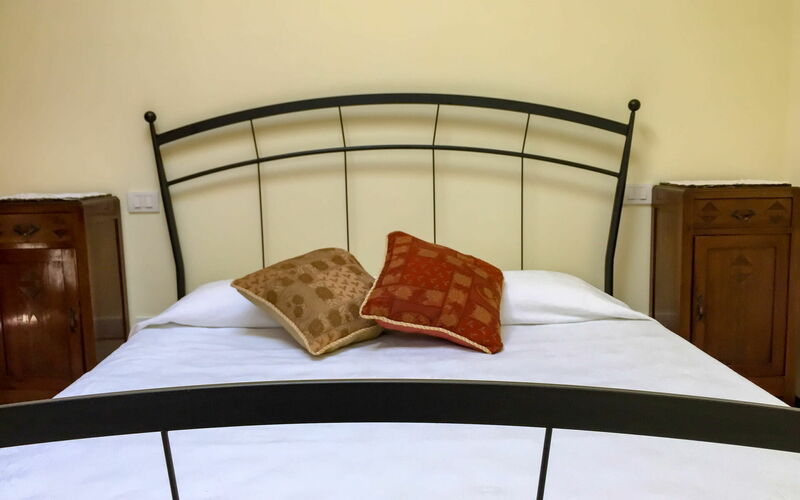 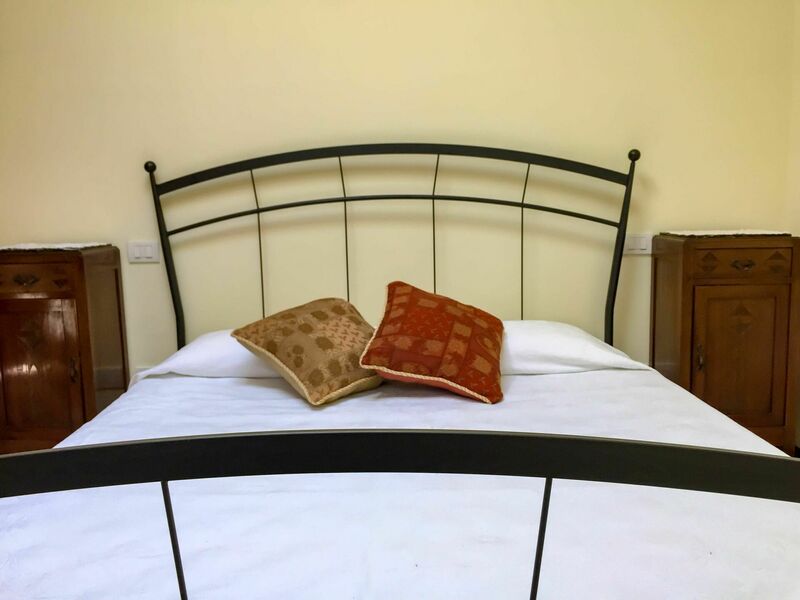 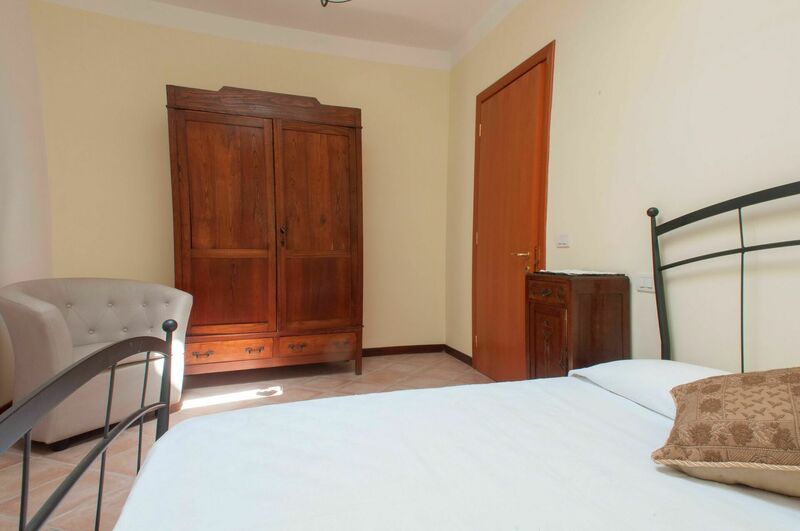 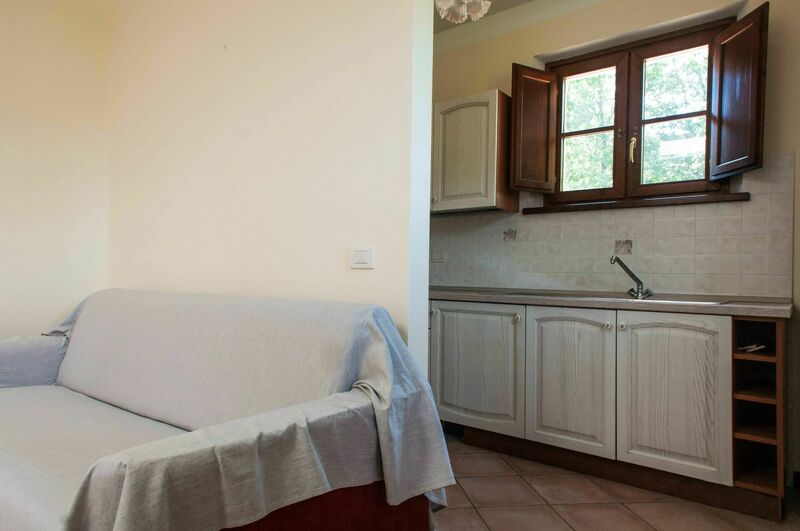 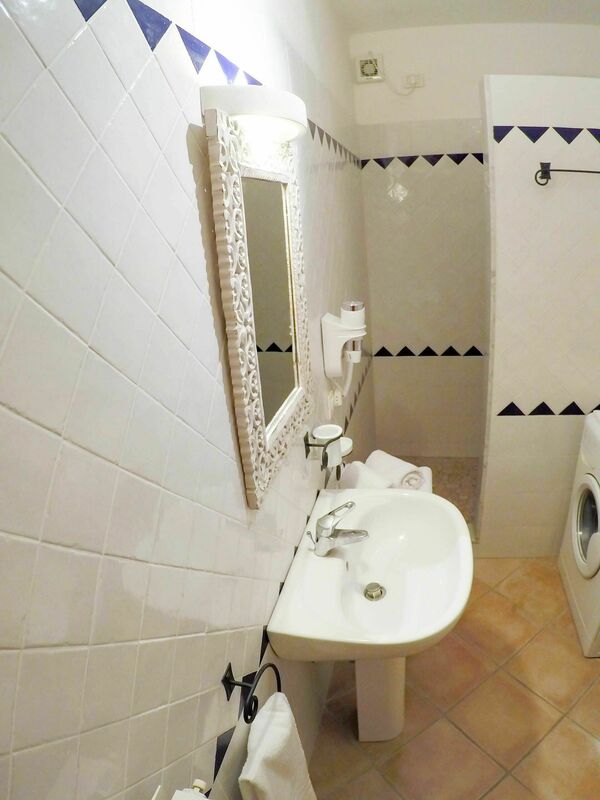 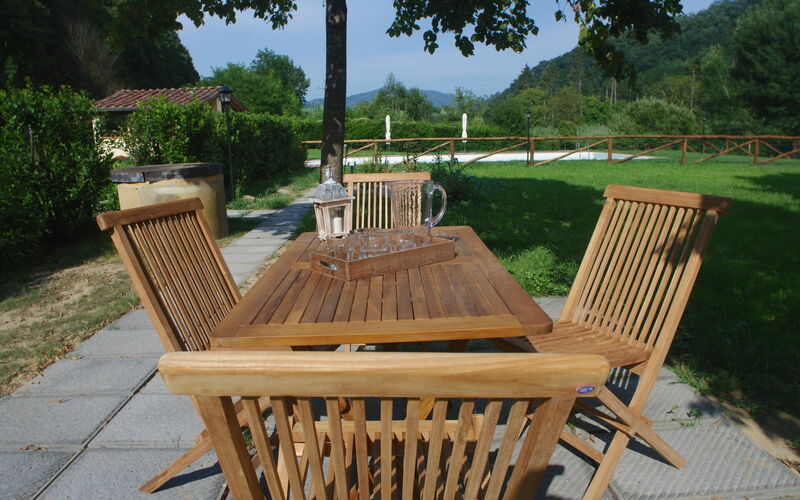 Casale Le Fiabe, among other amenities, includes also WiFi internet and pool. 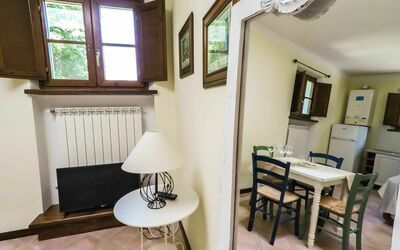 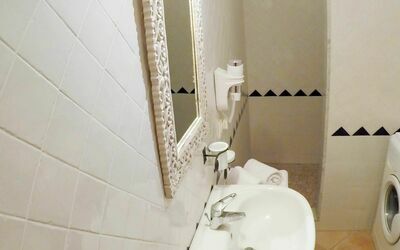 Turchina (53sq m) is a one-bedroom unit with one bathroom that is built on two levels and can accommodate up to four guests. In the unit is available WiFi internet connection. 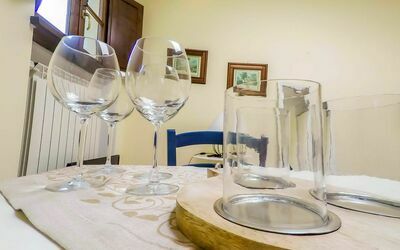 There is a kitchen including toaster and refrigerator, as well as, plenty of tableware and cutlery for up to four guests. 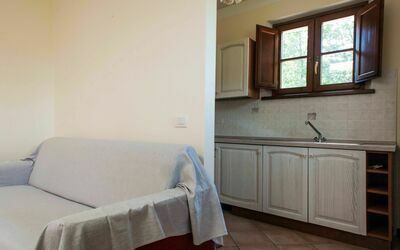 Kitchen + living room: dining table, dishwasher, fridge, freezer, stove top, oven, washing machine, sofa bed double, satellite tv. 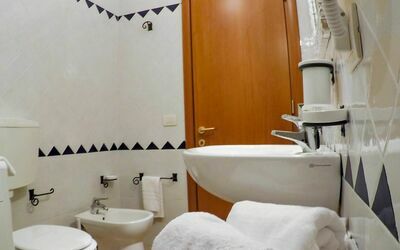 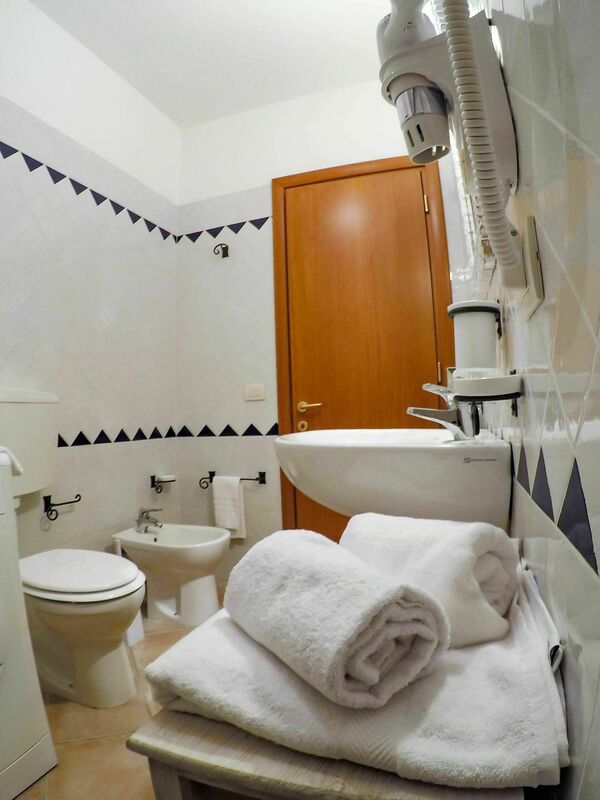 Bathroom: basin, toilet, bidet, shower, hairdryer. 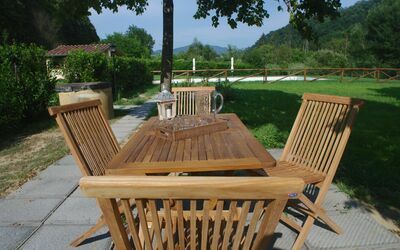 Garden: al fresco dining, dining table, gazebo. 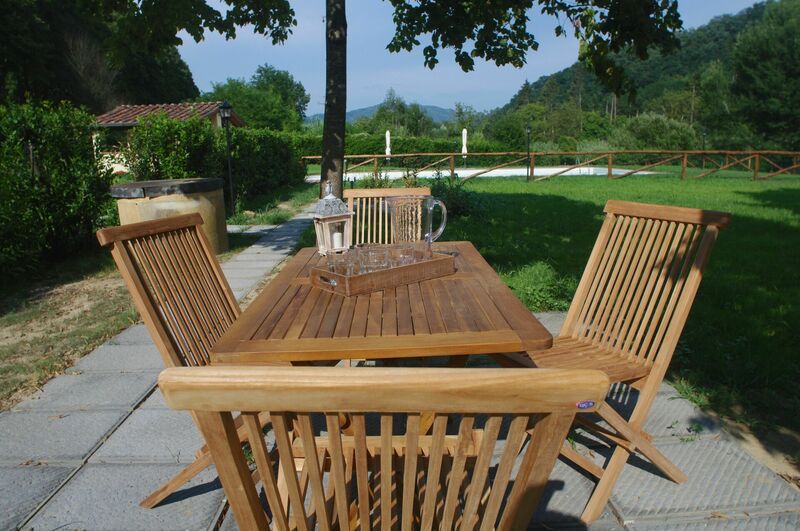 Garden: swimming pool (width: 7m, length: 12m, depth: 1.35m), shower, barbecue, gazebo, garden furniture, fenced.